Being a parent is an important and sometimes difficult job. Healthy Families offers tools to make the job easier. We want all families to have the support they need to reach their goals and build a bright future for their children. 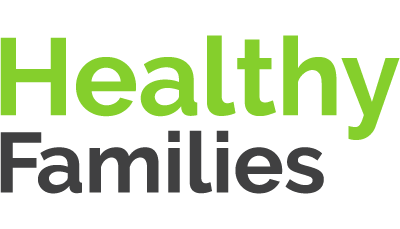 Healthy Families is a home visiting program that offers: Information on your child’s growth and development; healthy ways of dealing with everyday stress; help setting and achieving personal and family goals; Positive parenting and discipline skills; and connections to community services. Champions for Children conducts this program in conjunction with the Healthy Start Coalition of Hillsborough County and the Children’s Board of Hillsborough County.